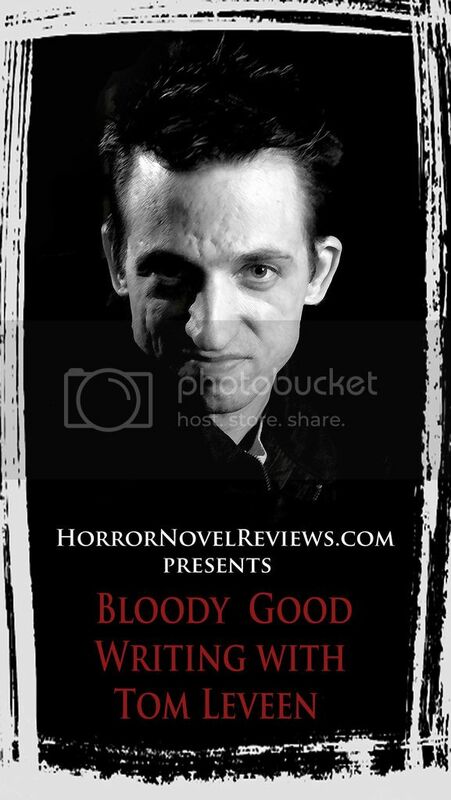 While the cover to Blood on the Page introduces the book as “the complete short fiction of Brian Keene,” this is simply not so. 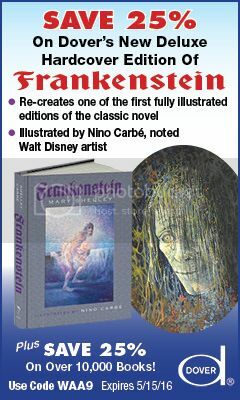 As discussed in the first paragraph of the forward, there are two other large collections in print that offer additional tales: The Rising: Selected Scenes from the End of the World and Earthworm Gods: Selected Scenes from the End of the World. It is also noted that Blood on the Page is the first is a planned multi-volume set. As with any collection, quality of the works varies wildly. Yet, some of these stories are among the best Keene has ever written. “The Resurrection and the Life” is a surreal look at the tale of Lazarus. Here Keene combines The Bible with his own work, The Rising. Lazarus does indeed rise as Jesus commands, yet it is with a hunger for human flesh. Zombie stories abound. In “Couch Potato,” a small child living in the inner city watches on tv as Hamelin’s Revenge rages across the globe. Her mother sits nearby on the couch smoking her cigarettes and crack. When she runs out of both, the woman abandons her child in search of her next fix only to return a zombie. Sometimes the more things change; the more things stay the same. Several stories are also set in LeHorn’s Hollow, made popular by Dark Hollow and Ghost Walk. References to these novels and others are prominent throughout the collection with many of the stories offering interesting insights into Keene’s other works. 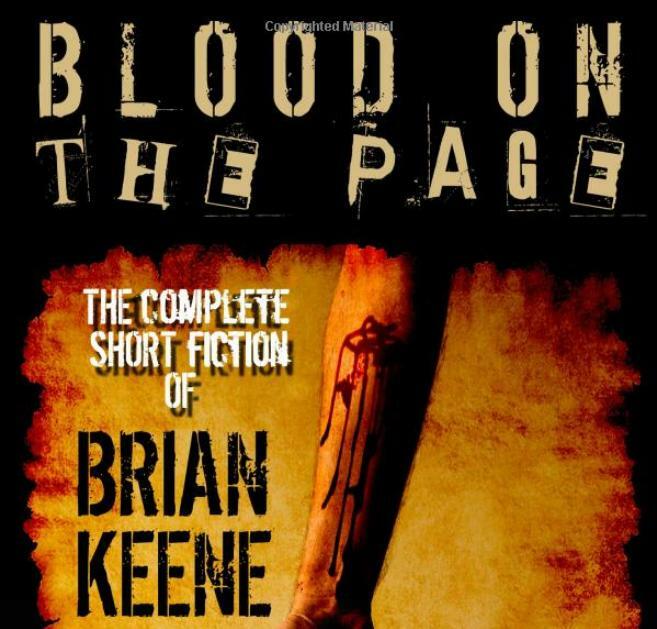 For fans of Brian Keene and the uninitiated alike, Blood on the Page is a must read. The book has a little bit of everything. 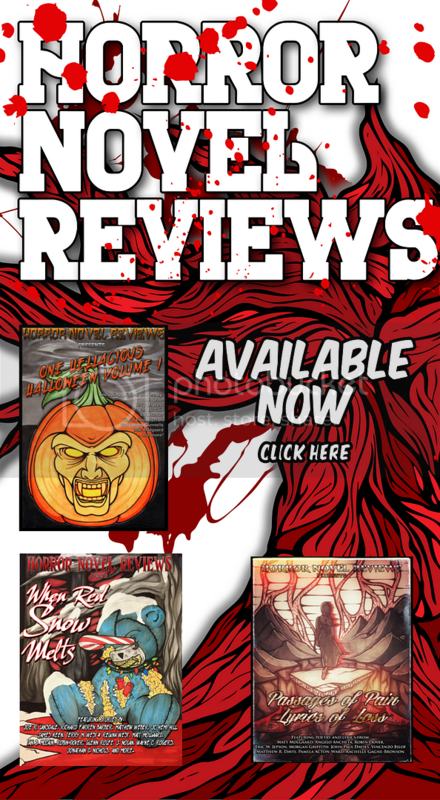 There is action, humor, romance, along with lots and lots of horror. 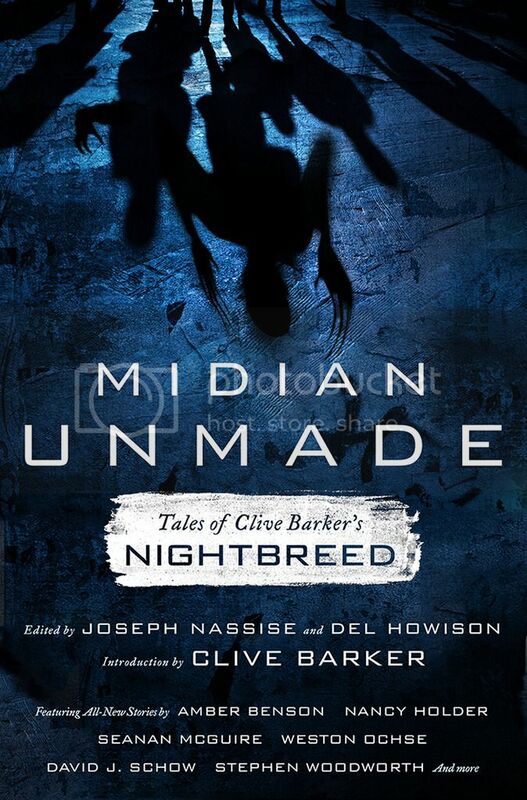 The stories expose readers to most of the different worlds and stories the author has written through the years. Keene has a spectacular imagination. It is on full display in Blood on the Page. The cover picture on the Amazon page does indicate that it is Volume 1.